Twilight Sparkle challenges Starlight Glimmer to bring a new friend to dinner as a part of her friendship lessons. But her teaching is tested when, out of all the ponies in Ponyville, Starlight befriends Trixie! 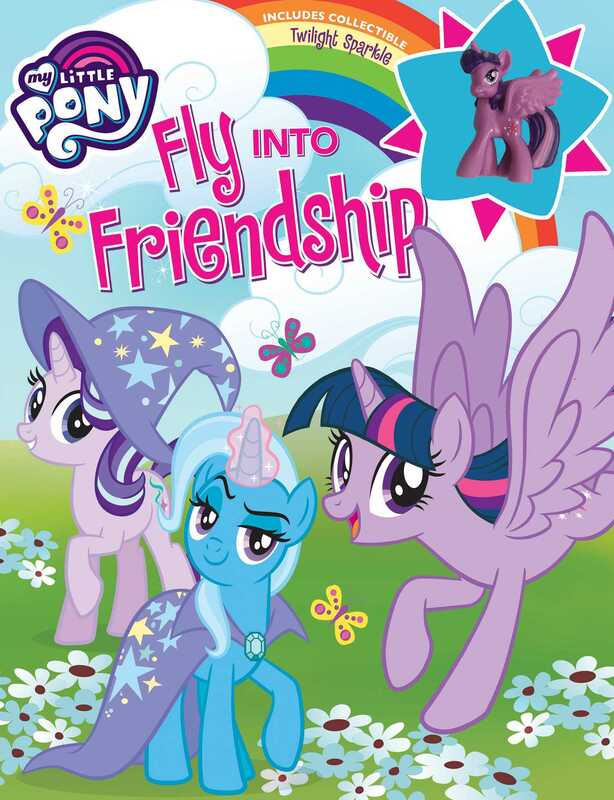 With a special edition Twilight Sparkle collectible and fun interactive activities, this storybook is the perfect addition to anypony’s bookshelf.